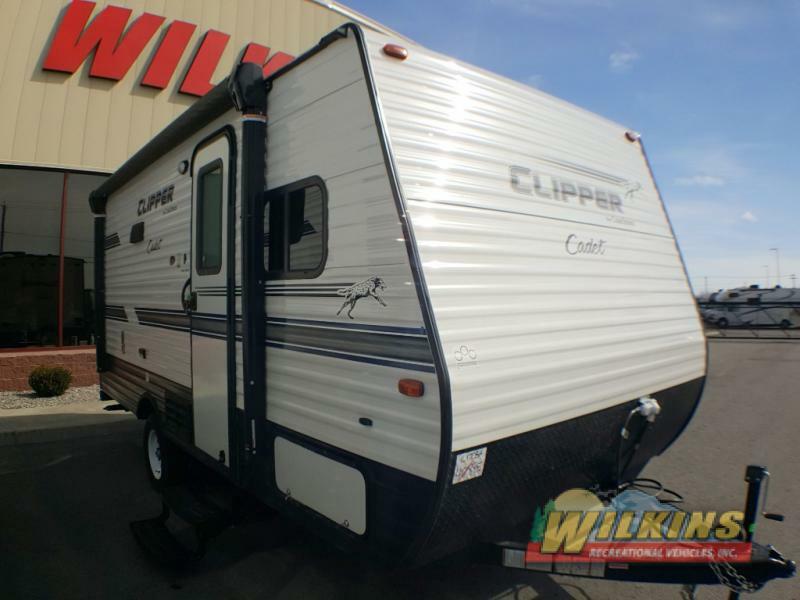 New Coachmen Clipper Cadet Camper For Less Than $15K! RV camping is now easy than ever! If you’re looking to upgrade from tent camping or are ready to discover the flexible travel advantages that affordable RVs offer, you’re in luck! 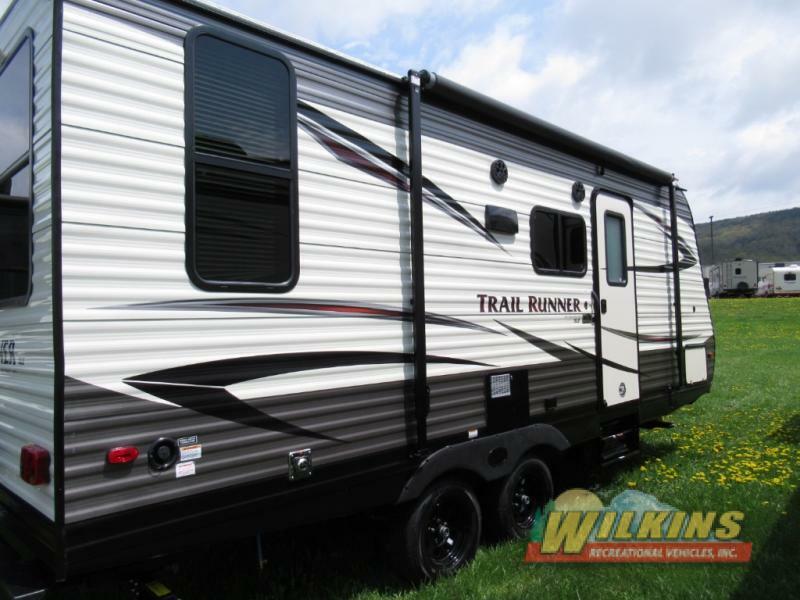 Here at Wilkins RV, we offer a large selection of RVs for less than $15k! 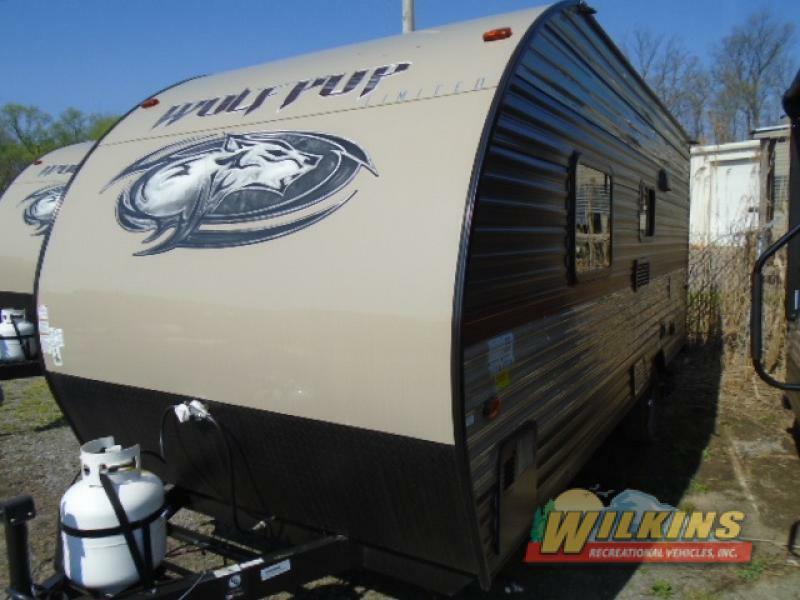 Choose from a wide variety of New RVs and Used RVs at a low, introductory price point. Bunkhouse travel trailers, lightweight campers, and couple’s weekend getaway trailers are all available for less than $15,000! From brand new RVs to gently preowned campers, you are sure to find just the right RV to fit your budget. Here are some examples of top brand RVs to get you on the road to RV camping fun right away! 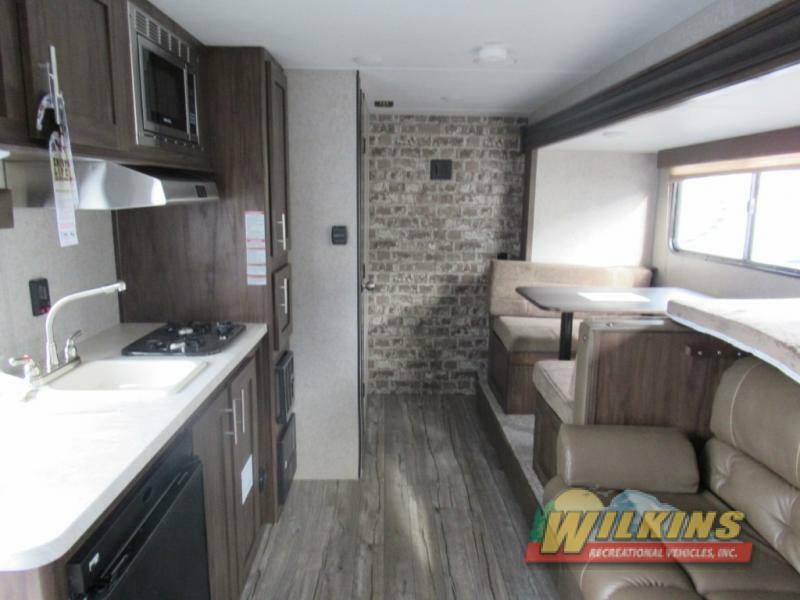 Check out the wide variety of Coachmen Clipper Cadet and Clipper Ultra-Lite floorplans for less than $15K. 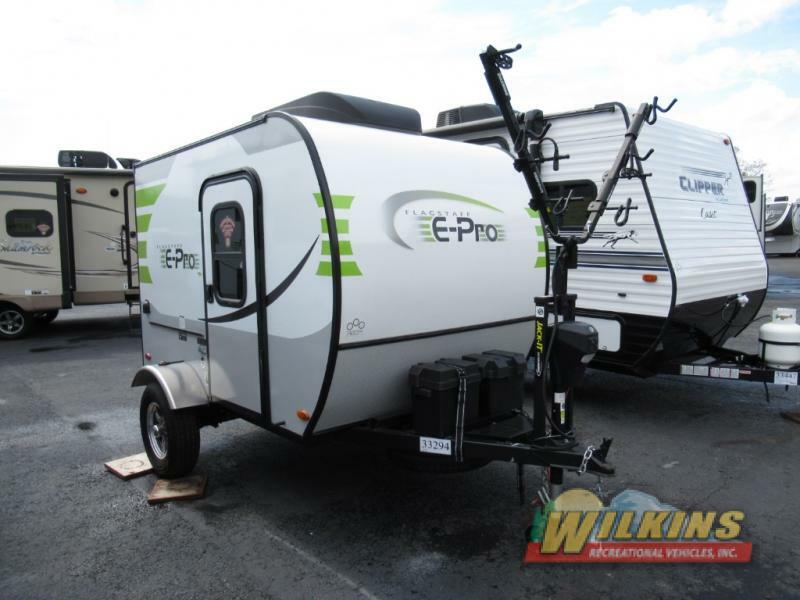 Small families and couples will love these easy to tow and easy to use campers. The Heartland Trailrunner SLE combines quality and comfort in an affordable RV package. These compact campers have a double axle for smoother towing and space saving floorplan designs that are sure to please. The Cherokee Wolf Pup has an attractive, aerodynamic radius front profile, 14″ tires for improved towing and can be pulled by most minivans and SUVs. Kick back, relax and enjoy your new RV lifestyle today! The super cool, lightweight Flagstaff E-Pro is an excellent choice for active outdoor adventurers. This modern RV camper has Euro style cabinets, a front hitch bike rack, 6 sided aluminum cage construction and head turning good looks. What a deal! If you are ready to start your RV adventure, but don’t want to break the bank check out these affordable RVs for less than 15K at Wilkins RV. RV travel means freedom, fun, adventure and summer sun!